ESA-sponsored medical research doctor Alex Salam spent 13 months at Concordia in 2009.This is part one of his memories. 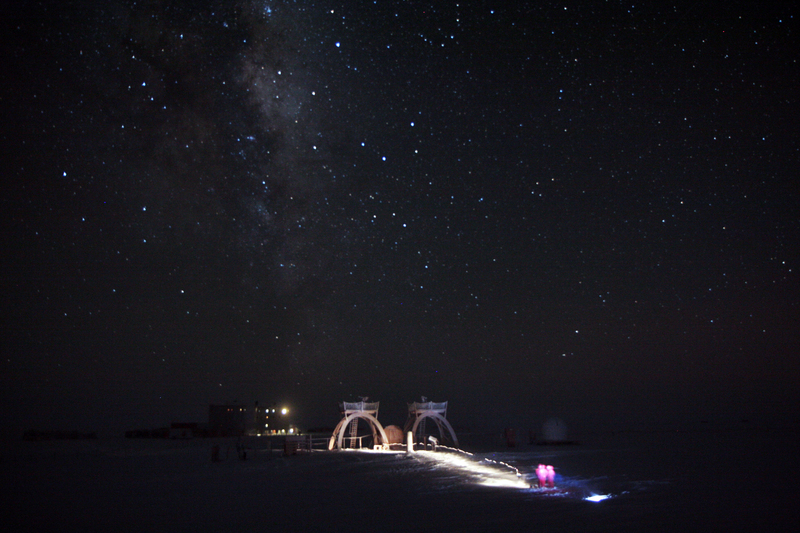 I was privileged enough to spend over a year at Concordia station in 2009. 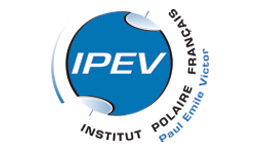 Many people might find the use of the word “privilege” in this context strange – a context that included three months of complete darkness, life with only 11 other souls, temperatures below -80C, no possibility of evacuation or deliveries for nine months and no access to the internet (internet access has only become easily available at Concordia this year). There are however very few words other than privilege to describe how I felt whenever I stepped outside and repeatedly realised that that I was experiencing the closest thing there is to living on another planet. The opportunity to spend a year of my life at Concordia presented itself as a perfect mix of circumstances. I had been working in a hospital since graduating in 2003 and was looking for a change of scenery. Antarctica had fascinated me for a while, both its history and its environment, but I had been hesitant about taking on a purely clinical role. ESA’s Concordia Research MD position was the right combination of research and extreme environment medicine in a totally alien landscape unlike any other in Antarctica. 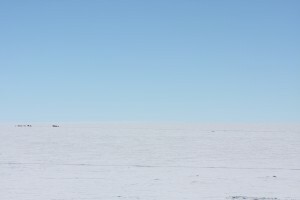 When I stepped out of the Douglas DC3 twin-engine propeller aircraft onto the ice on December 5th 2008, what struck me the most was the vast, bleak, expanse of the high Antarctic plateau. 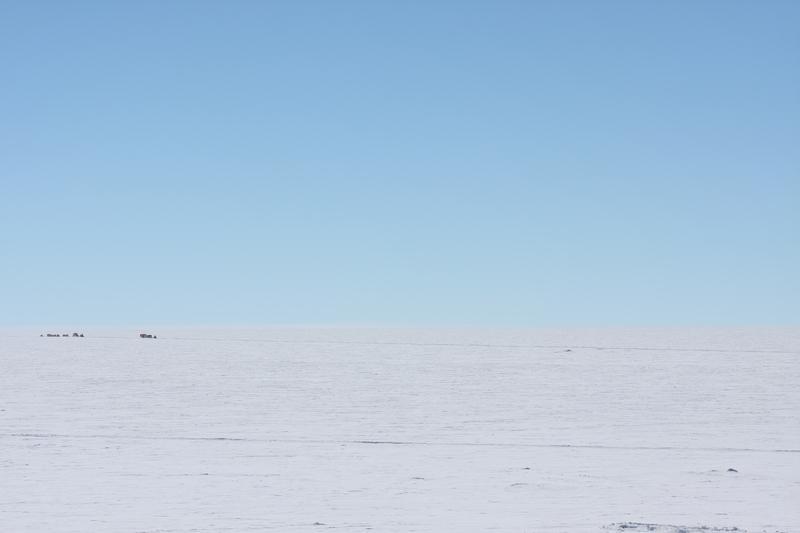 The landscape has no topography, and there is not a single drop of life or natural color in the endless ocean of listless ice that surrounds the station for as far as the eye can see. There is nothing in the environment to remind you that you are still on Earth, a planet filled to the brim with flowing water, lush vegetation, geological wonders and wildlife. It wasn’t until the last plane of the summer season left that the feeling of living on another planet fully hit home however. Concordia is extremely busy over the summer, full of hustle and bustle with planes arriving and people coming and going. Over the course of a couple of weeks around early February numbers begin to dwindle however, until eventually one day you find yourself huddled amongst a group of just twelve of you, struggling to keep track of the last plane as it gradually disappears into the desolate distance. And then it really hits home: you’re own your own, no matter what. This is when the adventure really begins, the challenge of living in a small group in a confined space, the sensory and social monotony that gradually builds up over several months, having to deal with medical and technical emergencies autonomously, prolonged separation from family and friends with limited telecommunications, and the inevitable darkness. There are various ways of dealing with all these challenges. The most important thing is to stay busy. Boredom and monotony are the enemy. Thankfully I had a lot of work, but I also brought many books and had a number of personal projects and hobbies including photography and music. 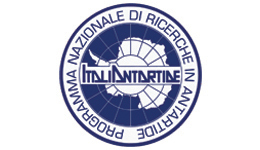 It is extremely easy to lose motivation over the course of the winter however, many people do, and choosing to focus your motivations on work, pre-existing hobbies or interests related to Antarctica is extremely important in this context. The darkness has a habit of sucking the motivation out of even the hardiest. 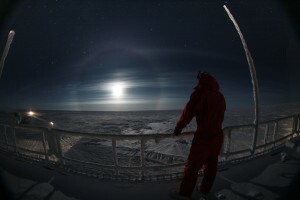 But despite the effects the darkness can have on sleep, mood and cognitive performance, there is something inherently special about the Antarctic night. The heavens present a view that many stargazers can only ever dream of. You just have to try and catch a glimpse of the stars before your eyelashes freeze together! Seeing the station from a distance with the Milky Way towering far above it never failed to make me feel both awe inspired and simultaneously insignificant. 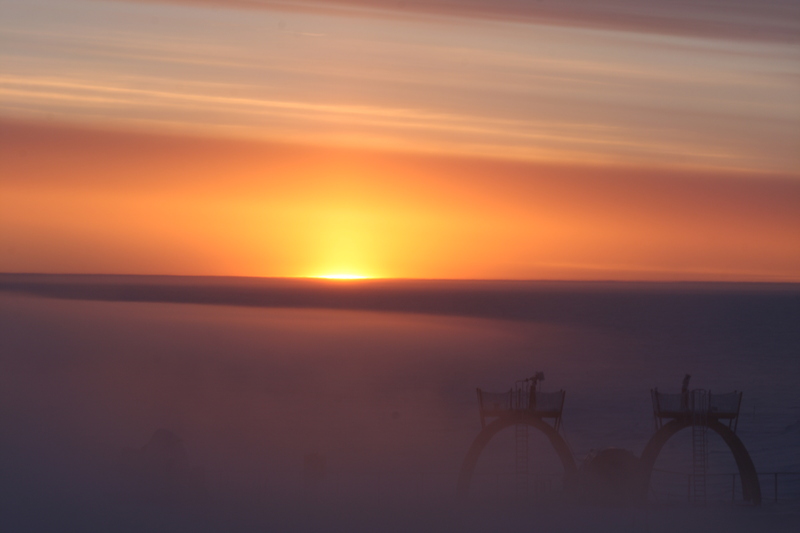 This incredible landscape is just one of several reasons why some people decide to return to Concordia for another winterover. At first glance, such a decision seems like madness! But despite all the factors that make Concordia a difficult place to live in, there is an absence of some of the stressful situations present in ‘everyday’ life such as commuting, shopping, queues, bills, excessive choice, advertising and information overload, rules and regulations and so on. And although everyone feels some of the psychological and social stressors to a certain degree, some experience the absence of “normal” life very positively. Indeed, with time most people who have spent a winter at Concordia (and often Antarctica in general) feel many positive effects associated with the privilege of having experienced one of the planet’s most spectacularly vast and daunting environments, such as: a profound sense of accomplishment, increased personal and professional confidence, a better tolerance and adaptation to stress, a clearer vision of one’s personal needs, limits and ambitions and a deeper appreciation of personal freedoms and the natural environment. When people ask me if I would ever go back for another winterover, I usually answer that I wouldn’t. I could give a whole number of reasons, including “been there, done that”, but in truth I think reliving the experience a second time would take something away from the memories that I have, the uniqueness of the experience that I lived and the privilege I feel for having had the chance to spend a year of my life at Concordia. It’s the closest thing I’ll ever have to living on another planet. I am writing to you from Istanbul, Turkey where we have moderate climates all year round except very few snow in winters which is due to start soon. I have been reading the chronickes from Concordia for some time. I shall be very glad to know your feelings on torning back to normal living conditions after such a long isolation in Antarctica. I shall be glad to receive short monthly updates on this issue if possible . I wish you success in your future scientific studies. hi im writing from india.here we have very moderate climate we never felt cold or any snow fall in south india.but by reading your experience it is really good and i wish sucess to your prooject let the almighty be with you.